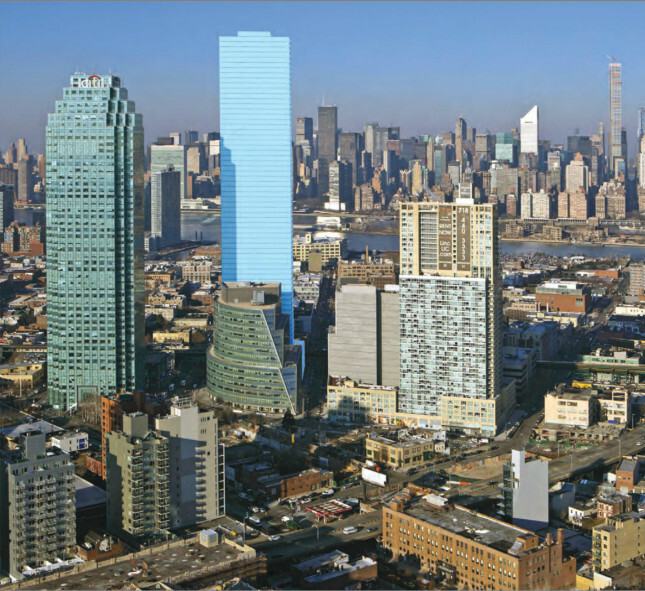 Queens looks to be in line for it’s first supertall skyscraper, situated on 23-15 44th Drive in Long Island City. 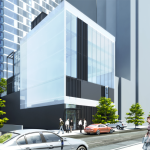 Rising to 984 feet, the building will house 774 luxury apartment units inside 78 stories, as well as just under 20,000 square feet of retail and commercial space and 225 parking spots, located between the basement and second floor. 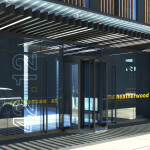 New York practice Goldstein, Hill & West Architects are behind the project, which totals 969,000 square feet. 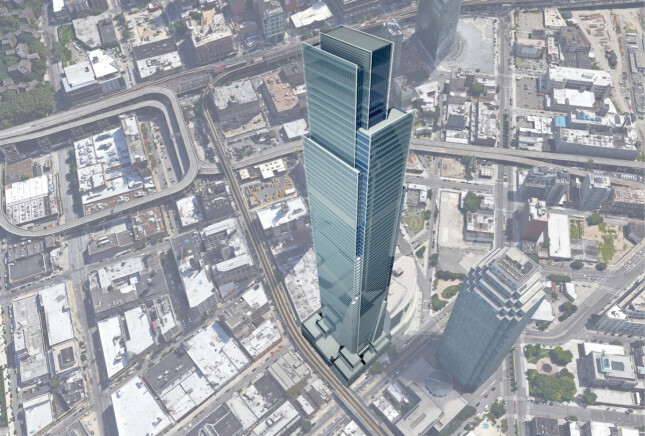 With Midtown Manhattan less than five minutes away (by car/subway), the tower, known by its official name as “City View Tower,” is in a prime location. Neighboring upmarket restaurants, the building is also joined by nearby Gantry State Park (which features a riverside esplanade, a fishing pier, and a playgrounds), and a host of art galleries, notably the MoMA PS1 and Sculpture Center. Other transportation links include walkable access to the East River Ferry and the Long Island Rail Road. 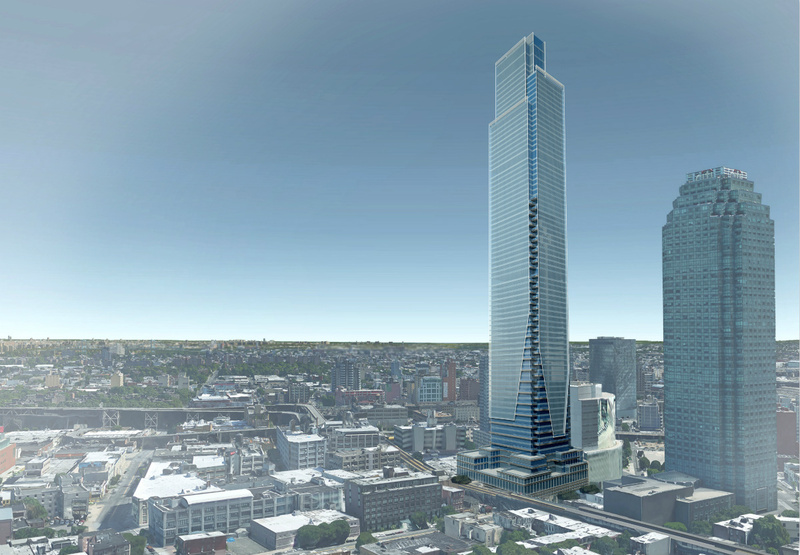 Originally, development firm United Construction and Development had planned for a 963-foot tower, however, a 21 foot increase allows the skyscraper to be classified as a “supertall” due it being 300 meters (984 feet) or over. Due to a site elevation of 16 feet, the building will reach a height of 1,000 feet above sea level, and the project has to submit a request to the Federal Aviation Administration for approval to build. According to New York Yimby, plans are also progressing through the Department of Buildings with few alterations being made over the past couple of months. That said, they report a supposed increase of 114 from the planned 660 housing units listed on the developer’s page. Ground is set to break on the project at some point next year with completion penned for 2019. 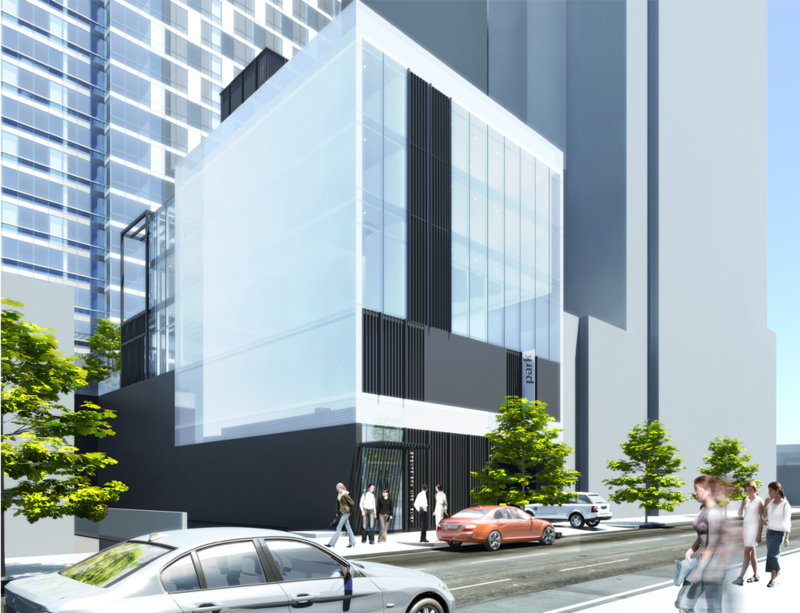 Goldstein, Hill & West Architects also have another luxury tower in the making for the area. 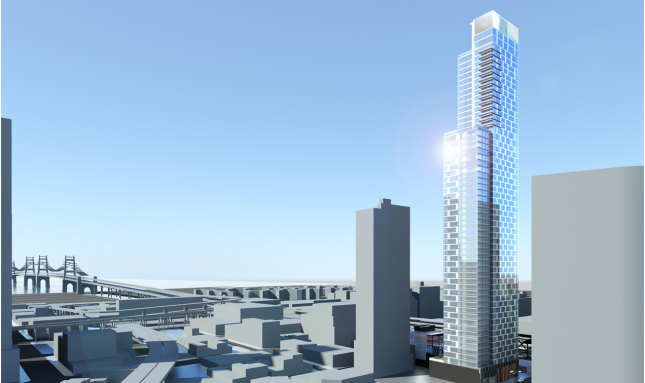 Located on 42-12 on 28th Street in Long Island City, the tower will be smaller than their “City View Tower” accommodating only 477 units, reaching 634 foot. Amenities are set to include a resident lounge, pool house, full spa and observation deck.